 Founder & Executive Chairman Musa is the Founder of Kulu Civils Group of Companies. 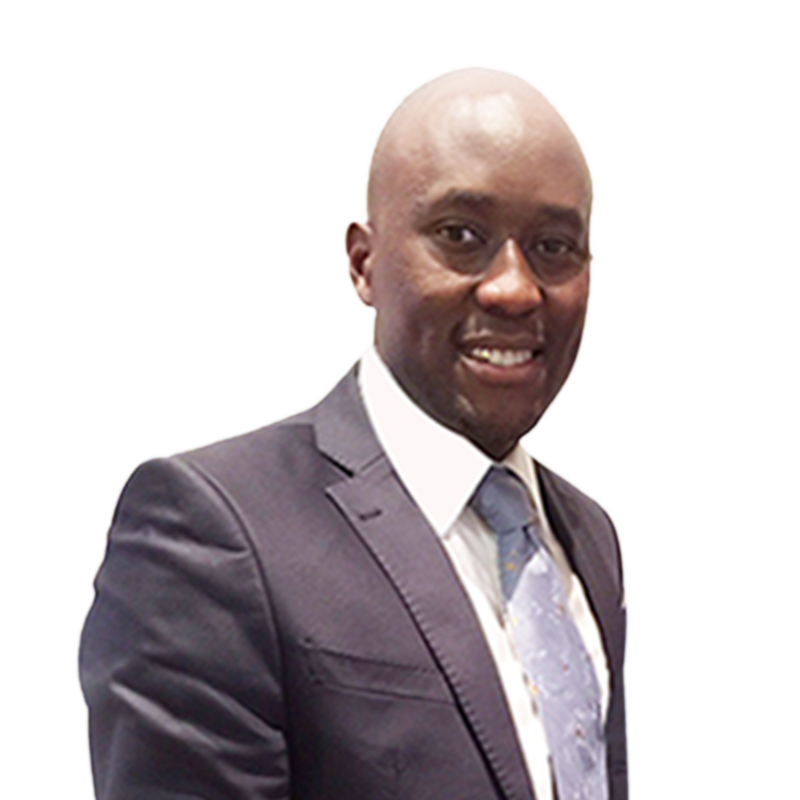 He has over 20 years of experience in Civil Engineering industry and over 11 years of experience in the mining Sector. 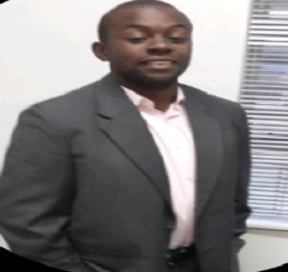 He holds a Bachelor’s Technology Degree in Engineering: Civil, MSc, Civil Engineering and Project Management Degree. From 1998 till 2001, Musa worked for a giant Civil Engineering firm -Stefanutti & Bressan as a Site Engineer. 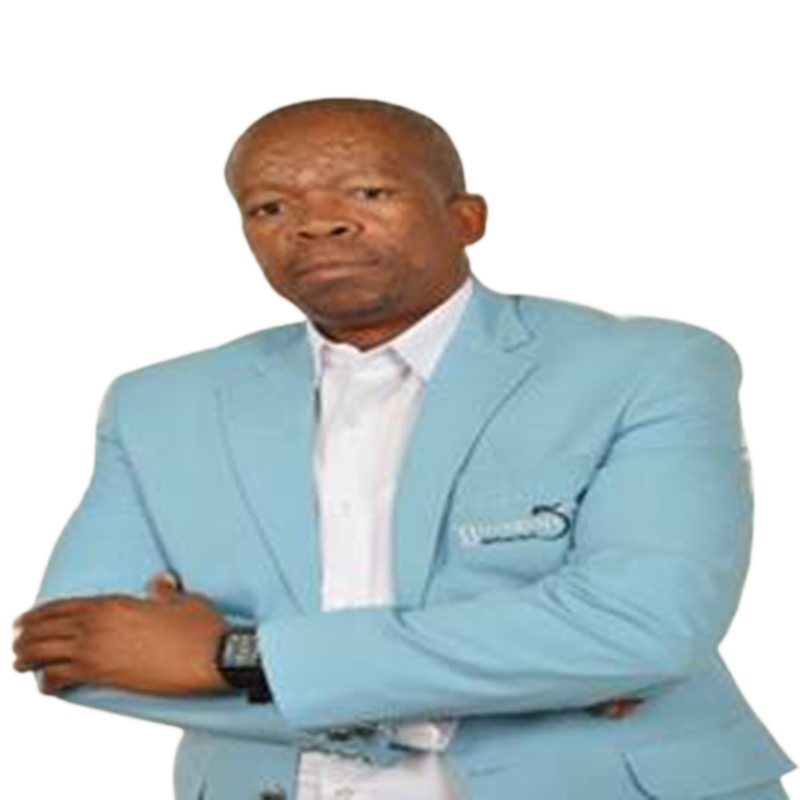 He later on that year joined the Engineering consultant firm called Letsunyane & Associates, where he headed a design team of professionals. In 2004, he joined the Ethekwini Metro as a Snr Project Manager in the Water and Sanitation Department, and after 2 years, he was promoted to be the head of Labour based construction Division and worked for 3 years before being full time in his company which he had established in 2005. Co-Founder & Executive Director Gugu is the Co-founder of Kulu Civils Group of Companies. A sole owner of Kimaya SHEQ Consulting, a company that deals with the Occupational health & Safety services in the construction and mining sector. She is also a founder of Lamoments Pty (Ltd), an accredited company that specialises in skills development programmes, trainings and mentoring of young upcoming companies. Whilst her record attest to a stern entrepreneur, perpetually turning challenges into business ventures and winning in male-dominated spaces. She is a philanthropist at heart. She derives joy from contributing to initiatives that seeks to empower SMME’s through mentorship and skills development. She serves in the executive committee of SAWIC (South African Women In Construction) She holds a Bachelor’s Degree in Business Administration. 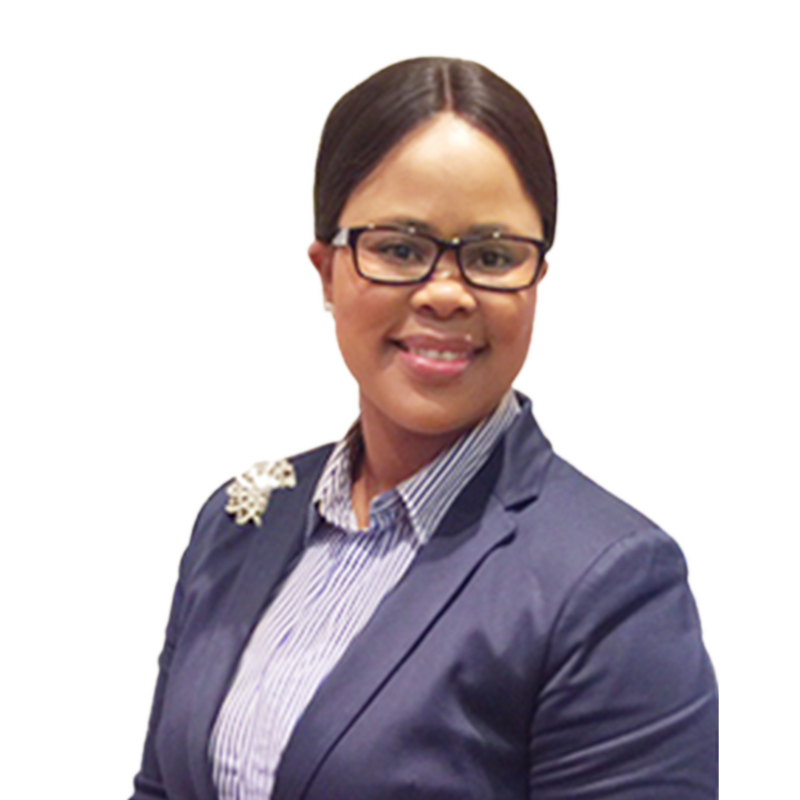 She has gained vast experience working for various companies, managing and implementation of many projects in local government and local parastatals. 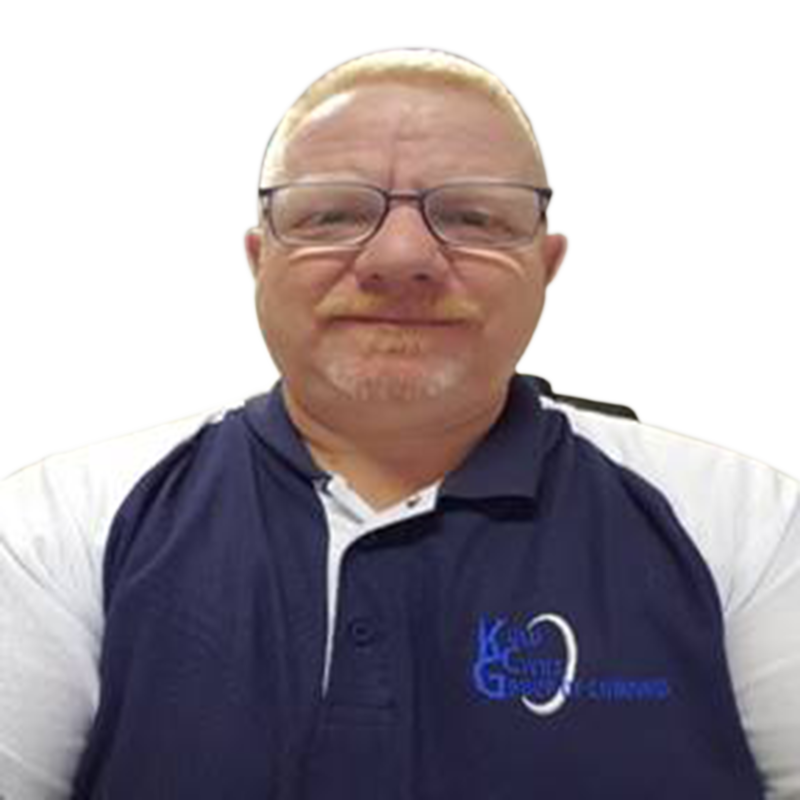 Health & Safety Manager He Has an NQF l5 qualification for Health and Safety with 12 year’s experience in Safety, Health, Environment and Quality Management. He was found competent in Mines Health and Safety as a Mines Health and Safety Officer by obtaining COMSOC L1 in 2012. He has worked for various companies and Mines in South Africa, Namibia and DRC. Business Development Manager Holds a CIPS qualification and Procurement Management Qualification (Integrated Tertiary Systems). Has been working for various Government and Parastatals Procurement departments in Botswana for the past 18 years. He has been in Procurement Consulting Business for both the Private sector and Government for both Works and Supplies contracts. Mining Engineer Holds a BSc Eng. Mining degree from Wits University. He has over 10 years’ experience in the mining industry. He holds the Mine Manager’s Certificate of Competency issued by the Department of Minerals and Energy, and was legally appointed under the MHS Act for underground mining operations. Projects Manager Holds a Diploma in Projects Management, has been Managing Civil and Construction projects for more than twenty years. Have extensive Knowledge of Bulk Water Systems, Pumps, Water retaining structures, Bulk Earthworks, Roads, Low cost Housing and Irrigation.